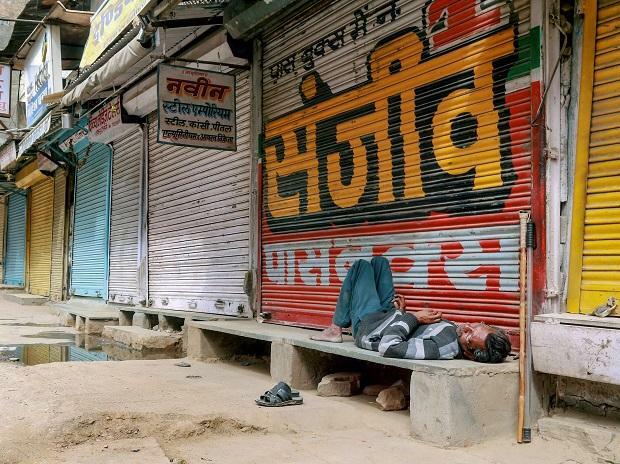 The Confederation of All India Traders (CAIT) on Monday said that business worth about Rs 25,000 crore was hit due to the "Bharat Trade Bandh" that was called to protest against the recent Pulwama terror attack. According to CAIT, the day-long bandh saw seven crore business establishments remain closed across the country, including Delhi. "Business of about Rs 25,000 crore was hit due to today's 'Bharat Trade Bandh'," the confederation said in a statement. "In the wake of tremendous and spontaneous voluntary response from traders across the country, the CAIT has decided to create a Special Relief Fund exclusively for the welfare of the forces," it said. In the worst-ever terror attack in Jammu and Kashmir since militancy erupted in 1989, a suicide bomber on Thursday rammed his SUV packed with explosives into a CRPF bus on the Srinagar-Jammu highway in Pulwama district, killing as many as 40 troopers and leaving many injured.